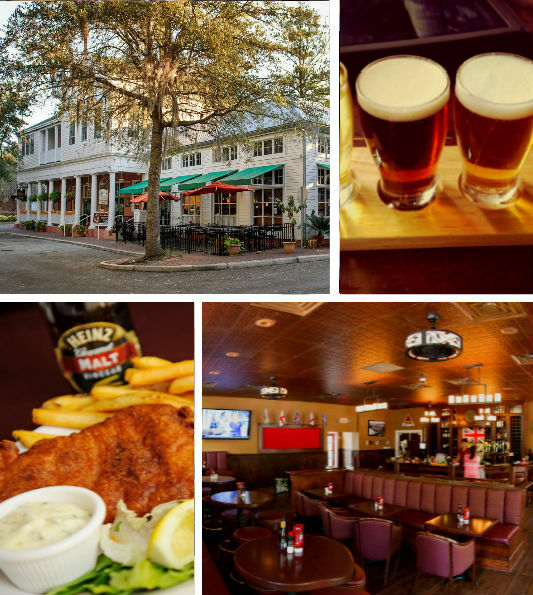 The Queen's Arms is situated at the Village Center of Haile Plantation neighborhood, just a couple of miles from Downtown Gainesville. 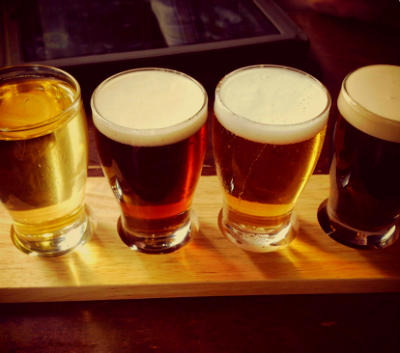 Enjoy a wide assortment of local, national, and international beverages that is bound to please any palette. 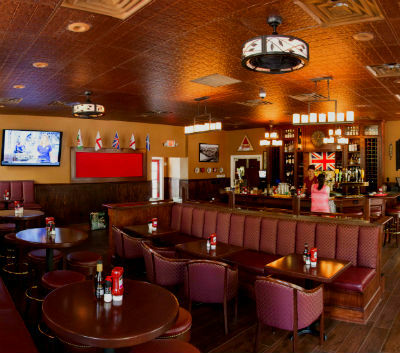 Coming to the Queen's Arms Pub is like coming home to your family. 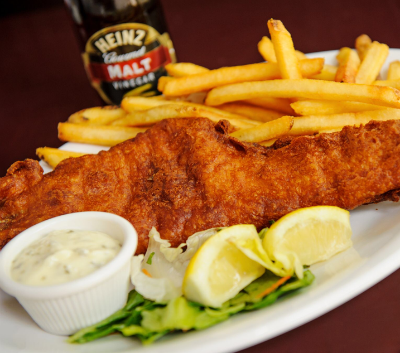 Ring in the new year with all of your friends at the Queen's Arms Pub!